Hello! 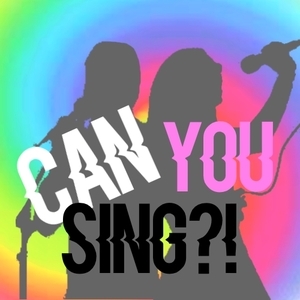 Welcome to CAN YOU SING? This a singing competion for pop, soul, slow pop, country, classical/musical, and hip hop. If you audition, we will choose up to 10 contestants in each category. 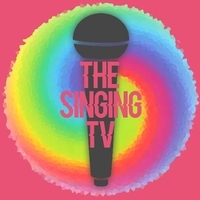 People will vote on our youtube channel for the best singer/song in each category. Your voice will be on youtube, so make sure you are ok with it! Enjoy! -Say your name (first name), age, and song. 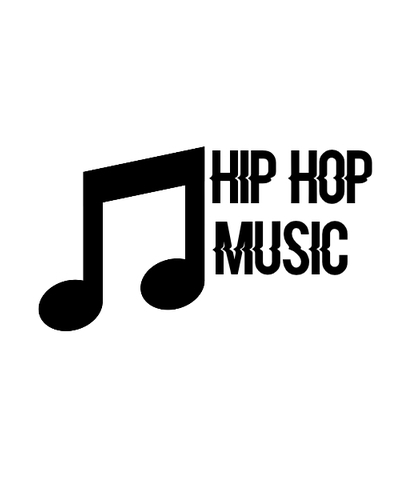 Submit your Hip Hop auditions here! 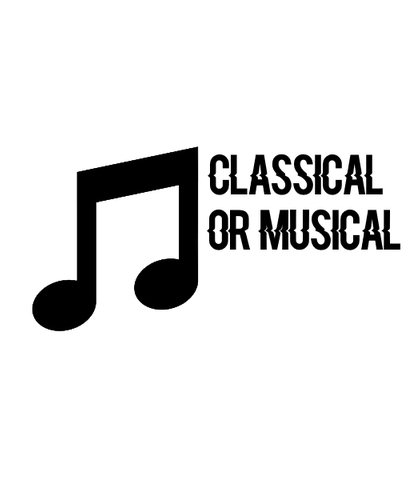 Submit your Classical/Musical auditions here! 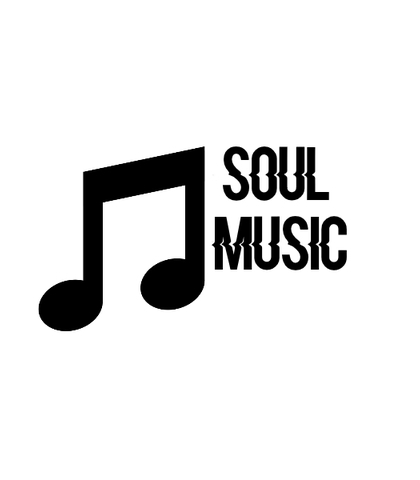 Pick any soul song to sing! 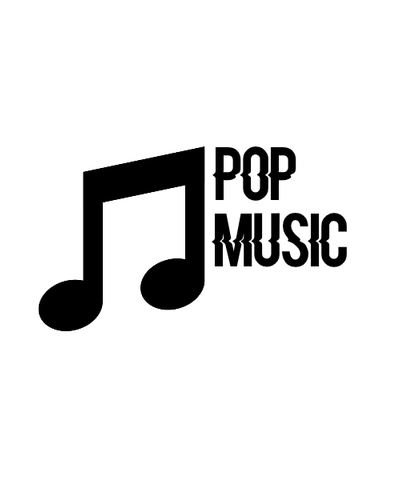 Pick any pop song to sing! 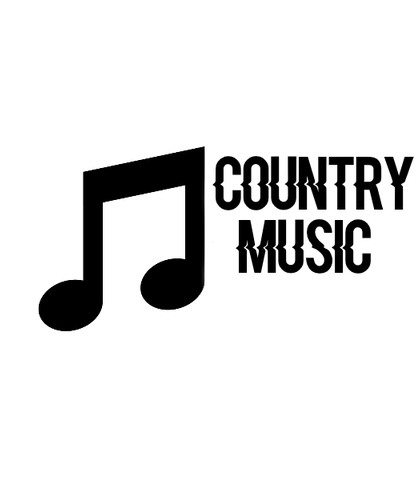 Pick any country song to sing! 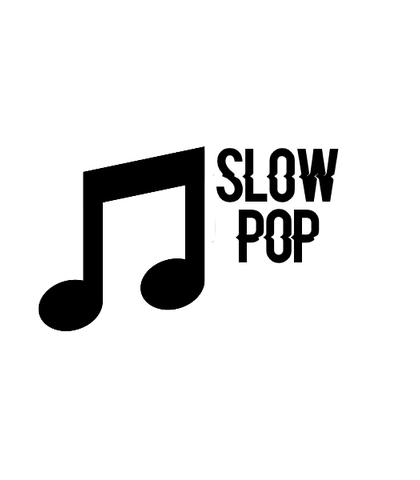 This is for any slow pop songs!